Beaufort's only affordable luxury development, Azalea Square, offers premium townhomes with low-maintenance, amenity-style living. 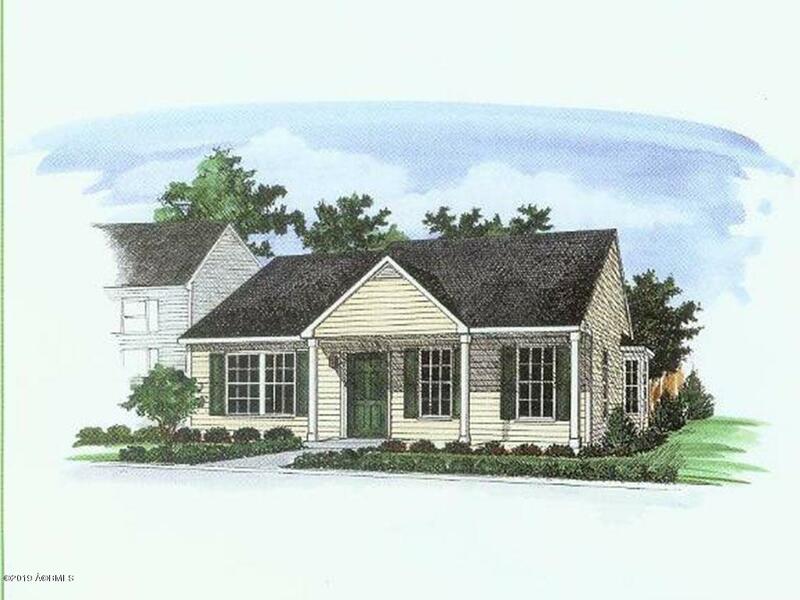 Homes features a modern, open floorplan with stainless steel kitchen appliances & granite countertops in the Kitchen, Master & Guest Bath, & the Powder Room's Pedestal Sink. 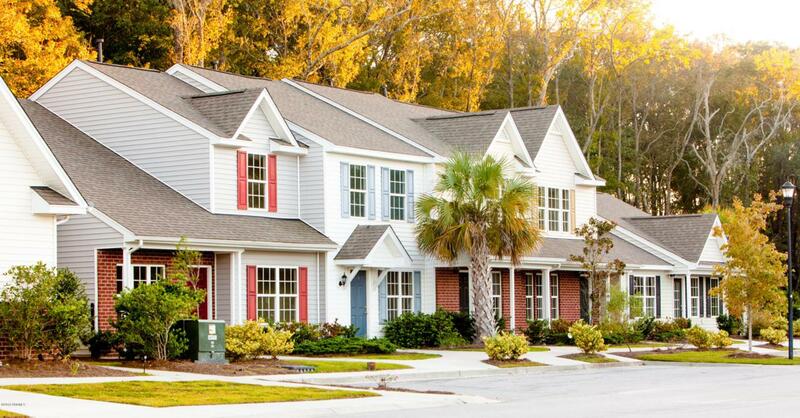 Residents at Azalea Square enjoy all-inclusive landscaping, exterior building maintenance, trash pick-up & water utilities that come included in the HOA. 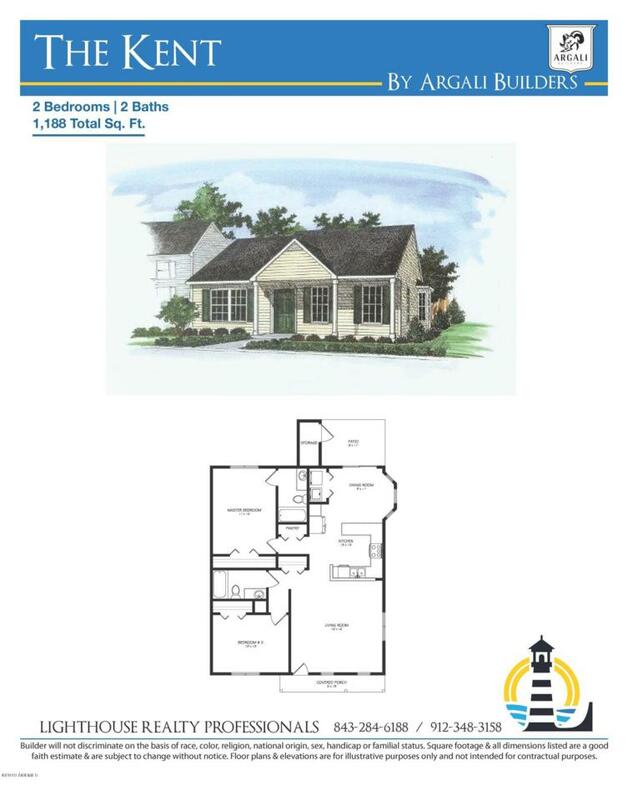 Centrally located off Savannah Highway, Azalea Square is minutes away from all three military bases, top rated schools, a variety of shopping and historic downtown Beaufort. Additionally, you will be less than an hour's drive away from the charming cities of Savannah & Charleston. 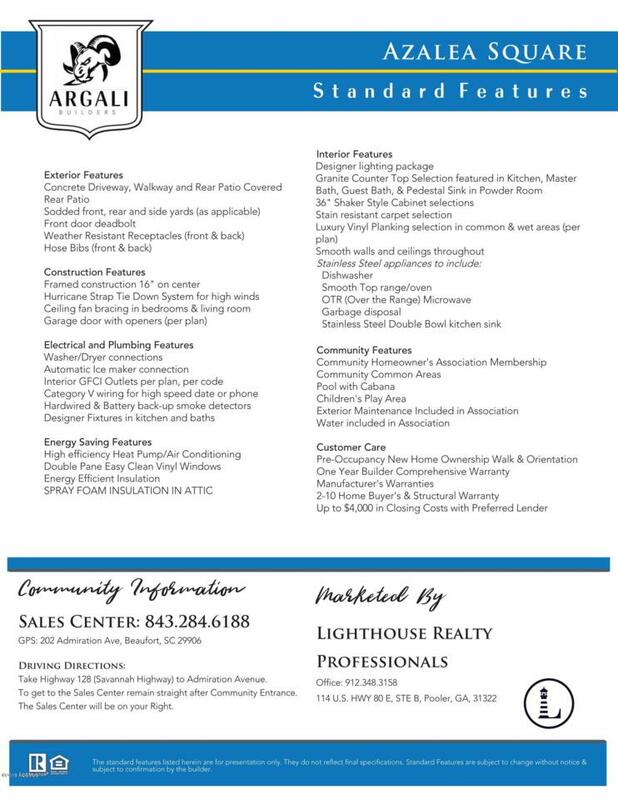 Listing provided courtesy of Lighthouse Realty Professionals, Llc.